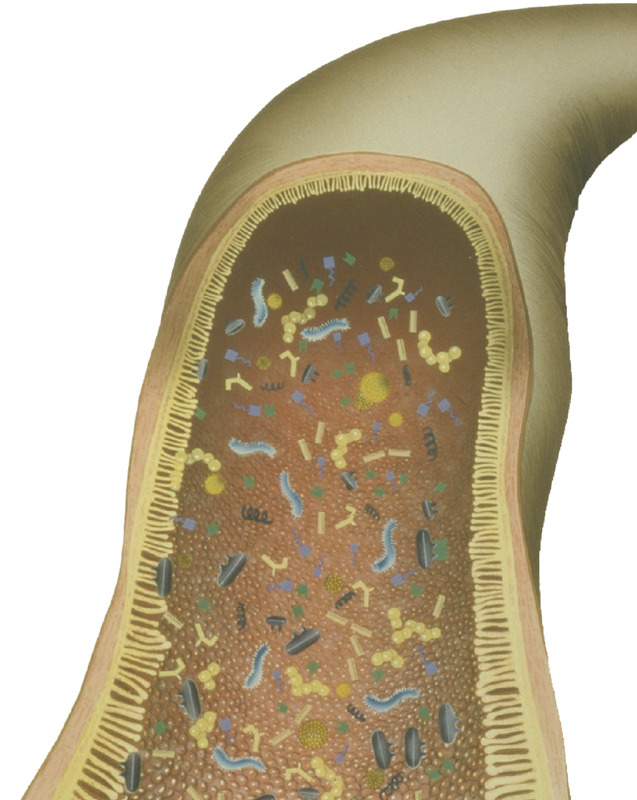 Bacteria of the species Enterococcus faecium are gram-positive cocci belonging to the physiological intestinal flora of man and animals. 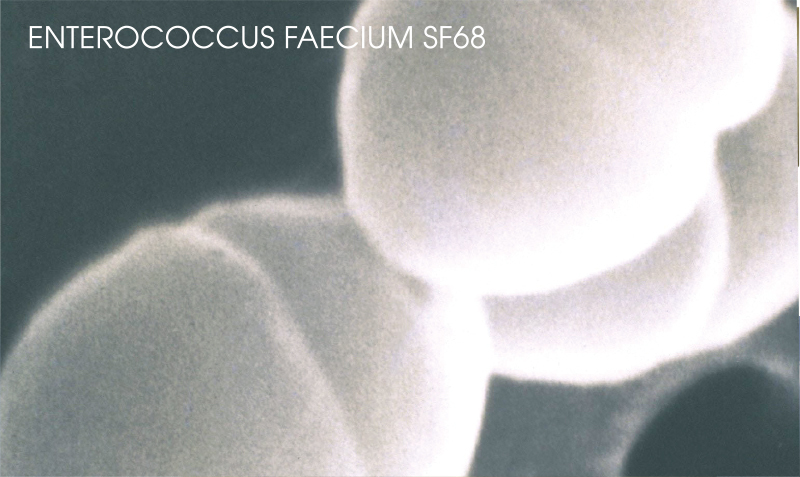 SF68 is based on an endogenous strain which has been isolated from a healthy newborn baby and selected for its favorable biological characteristics. It is a natural strain which has never been genetically modified.